Jonathan Rankin has been promoted to tna CEO. Jonathan Rankin has been promoted to CEO of integrated food processing and packaging equipment supplier tna after this year returning to the company as chief sales officer. 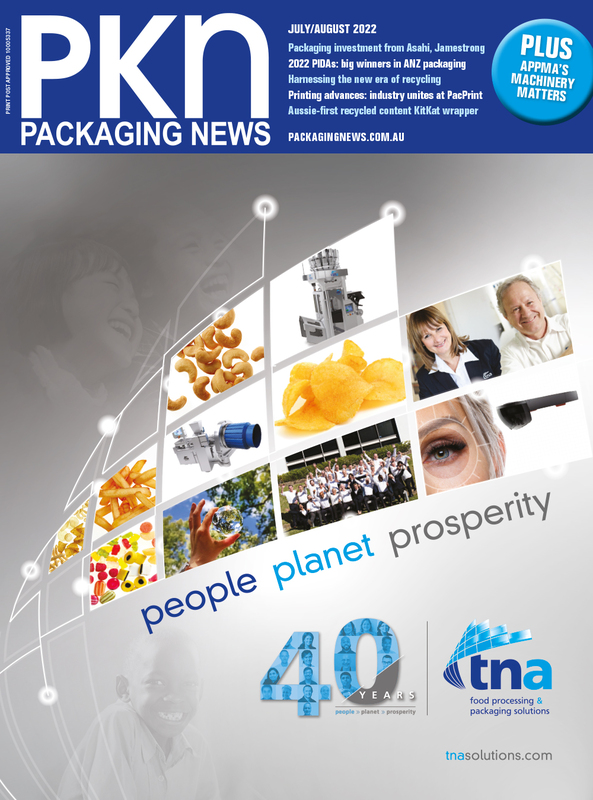 Rankin has more than 30 years' experience in the food industry, and rejoined tna this year after a stint at Marel. According to Alf Taylor, co-founder and managing director at tna, Rankin is the ideal candidate for the job. Taylor believes Rankin will be able to build on tna’s growth over the past few years. “We now operate out of 30 sites and employ over 500 talented people around the world. It’s a huge step-up from when Nadia and I started the business from our kitchen table. “Over the last 36 years, we’ve added some truly amazing people to our team, gained a fantastic bunch of customers and established ourselves as a global leader on the snack food manufacturing market,” he said. tna recently opened a new $8m facility in Melbourne, and Taylor announced the business is aiming to achieve sales of more than $1bn in five years time.